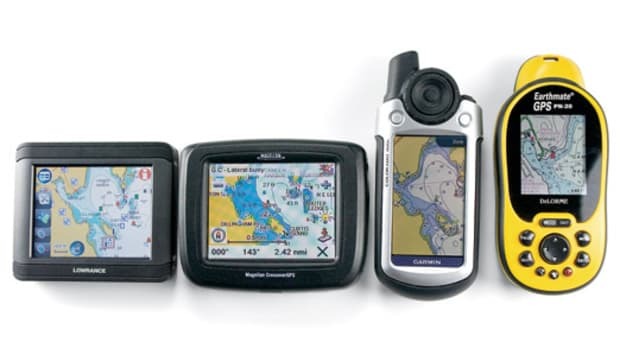 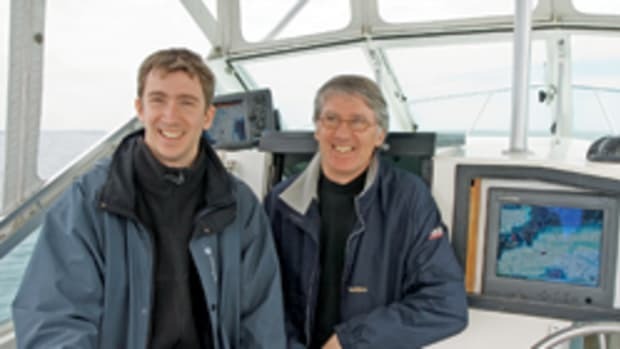 You may have heard that Apple&apos;s new 3G iPhone includes a GPS but did you know that someone has already developed a good $50 marine navigation program for it? 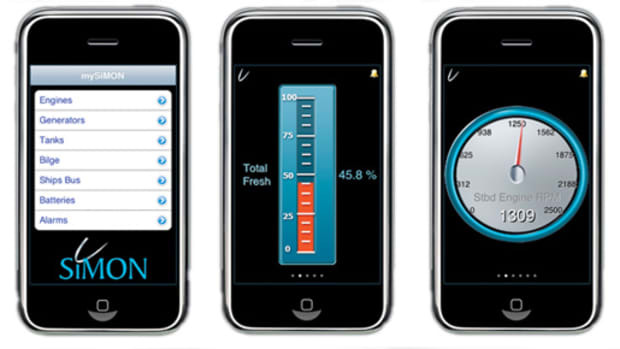 iNavX is the work of the same development team that built the well-regarded GPSNavX and MacENC charting programs, and it shows. 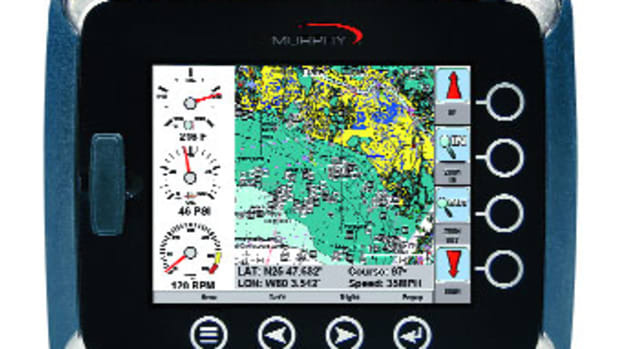 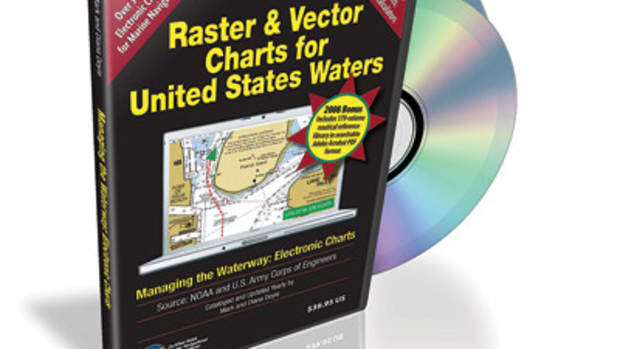 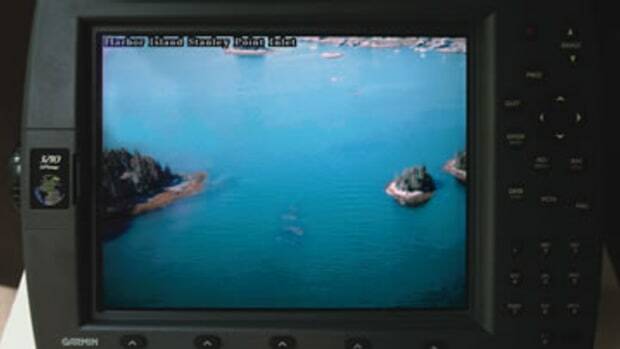 It will not only plot your position on free NOAA raster charts, which are automatically downloaded as needed, and which have able waypoint and routing functions available, but it can even display data well beyond the scope of most handheld personal navigation devices (PNDs). 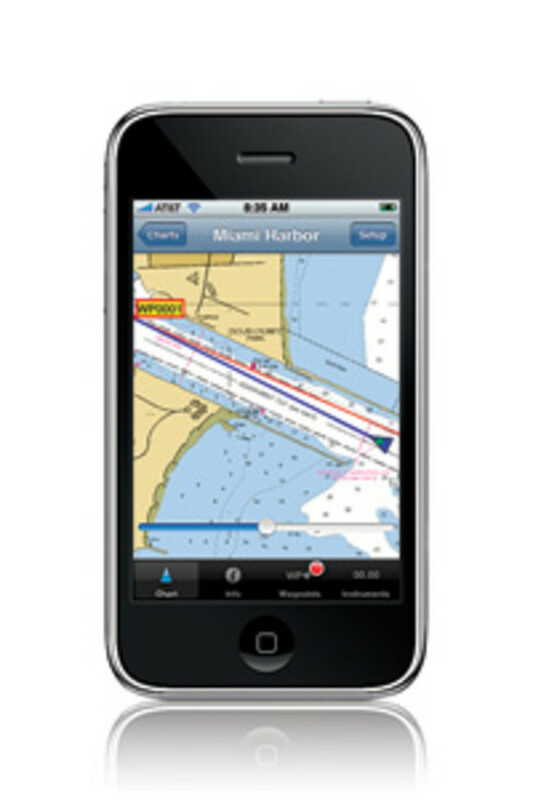 The trick is using the iPhone&apos;s WiFi capability to get information like depth, wind, and AIS targets from onboard navigation programs like MacENC and several others which can output it that way. 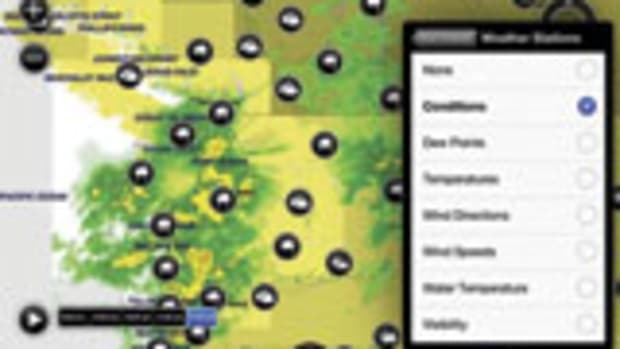 One of my regular blog correspondents has thoroughly tested—and likes—all of iNavX&apos;s features. 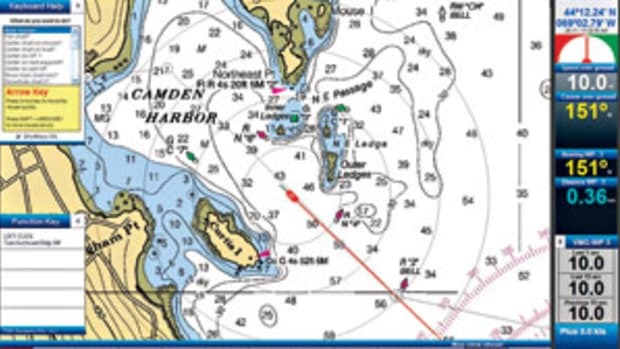 The application is also fodder for the analysts who think Garmin should be nervous about Apple, much like the big marine electronics players are nervous about Garmin (see column). 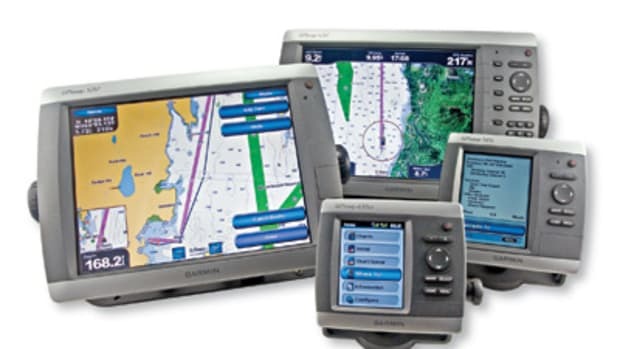 And note that Garmin has its own touchscreen cellphone/PND—the nvifone—in the works, and Navionics just announced its own iPhone charting app.